The brand that lives and breathes "Go anywhere. Do anything." brings you the ultimate adventure companion in the 2020 Gladiator. Jeep has really outdone themselves this time! With a unique exterior design and all the open-air freedom features you love from the Wrangler, not to mention the capabilities, the Gladiator is unlike any other mid-size pickup truck on the market! Whether you are packing up for a trip to through the great outdoors or are hauling materials to and from work sites, the Gladiator is there for you. We are beyond excited for this truck and we know that you are too so keep reading to learn more! 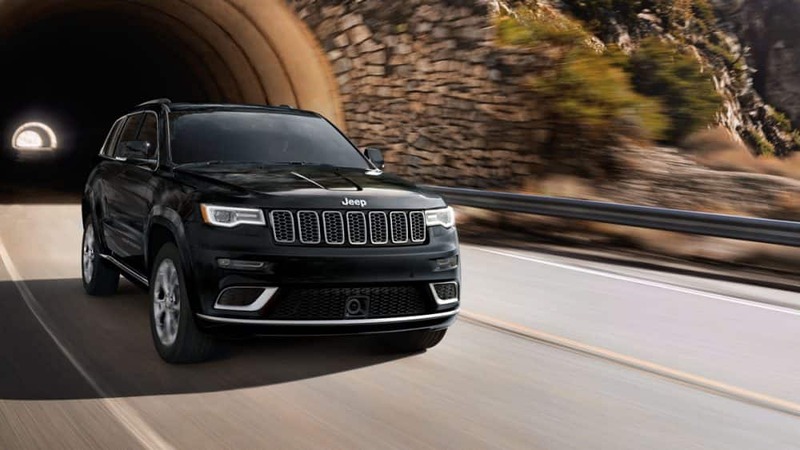 The Gladiator will be offered in four capable trim levels, the Sport, Sport S, Overland, and Rubicon, for the 2020 model year. Much like the Wrangler, Jeep gives Gladiator owners the ability to choose between a three-piece hardtop roof or a folding soft top for all the open-air freedom. Plus, all four doors can be removed and the windshield lowered! Entertainment comes in the form of the fourth generation UConnect system. There are three touchscreen sizes (5", 7", and 8.4") to choose from controlling navigation, audio entertainment, and communication. The larger two touchscreens come equipped with Apple CarPlay and Android Auto integration as well. The versatile truck bed is five-feet long so you can pack in all the cargo and the three-position tailgate makes it easy! The available Trail Rail Cargo Management System provides even more storage options to keep your cargo organized and secure. Coul you tell me about the Gladiator's powertrain options and capabilities? Under the hood, there are a few powertrain options to be found. The standard engine is the award-winning Pentastar V6 that generates 285 horsepower and 260 pound-feet of torque. This engine is mated to a six-speed manual transmission as the standard configuration but you can opt for the available 8-speed automatic if you prefer. This powertrain is enhanced with Engine Start/Stop technology, boosting the fuel economy while simultaneously reducing the truck's impact on the environment. In the 2020 model year, a second engine option will be available. This 3.0-liter EcoDiesel V6 engine will come paired with the 8-speed automatic transmission. Truck duties will be a breeze with the Gladiator's max towing rate of 7,650 lbs and payload rate of 1,600 lbs. When it comes to hitting the trails, there are two 4x4 systems to rely on. Sport and Overland models are outfitted with the Command-Trac system while the Rubicon takes on the Rock-Trac system. Both systems offer full-time torque management which allows for optimum grip in those tricky low-traction terrains. Does the Gladiator offer any safety features? 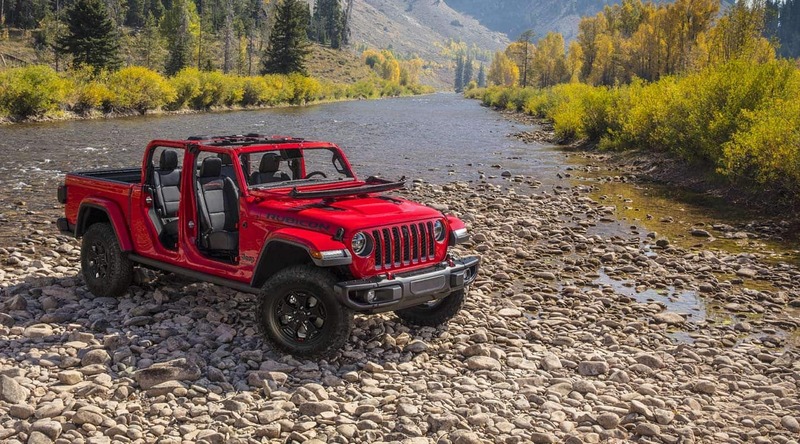 Allowing you to focus on the job or the adventure, the 2020 Jeep Gladiator offers more than eighty safety and security features! Creating a safe environment for passengers to enjoy life to the fullest was paramount when designing the Gladiator. 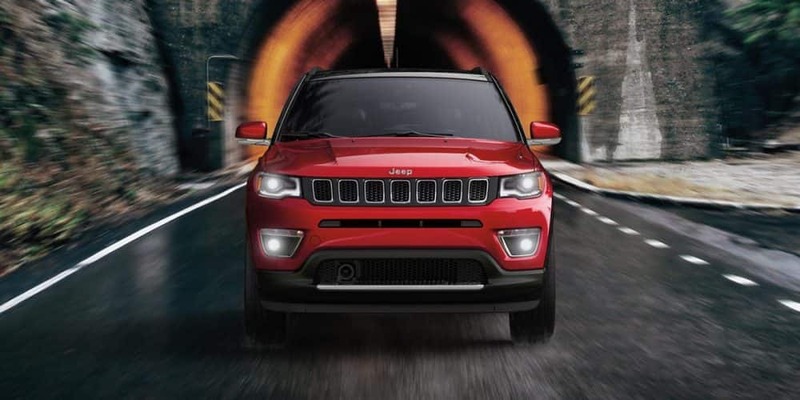 Features that will help the driver feel secure behind the wheel and allow passenger enjoy the ride with peace of mind include electronic roll mitigation, blind spot monitoring, adaptive cruise control, the standard ParkView rear backup camera, and rear cross path detection. A class-exclusive forward-facing off-road camera is also available, taking safety on the trail to new heights! The 2020 Jeep Gladiator is unlike anything you have ever driven before! If you are interested in learning even more about this truck and which of the four outstanding trim levels is the right one for you, come on down to the dealership today!